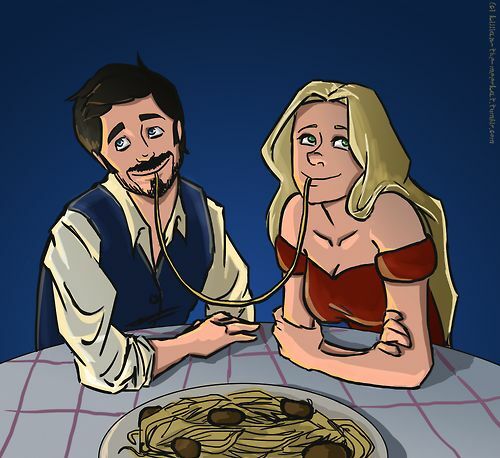 I bring you more OUAT fanart! So as usual, the source is linked underneath each pic. 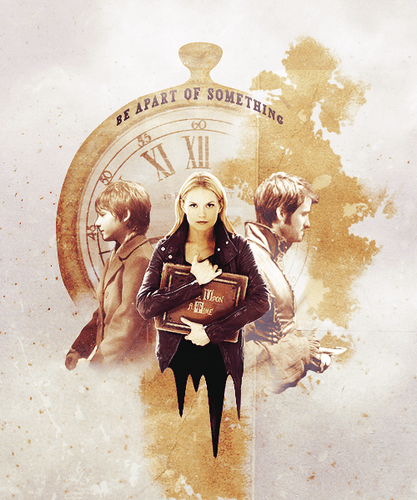 And this edition is very heavy on Killian/Captain Swan…I know you’re super upset. :) Yeah, you’re gonna be so disgusted…especially at the third pic. You’re gonna hate me. Sorry. *smirk* Anyhoo, go check out these amazing artist because they so totally rock!! !